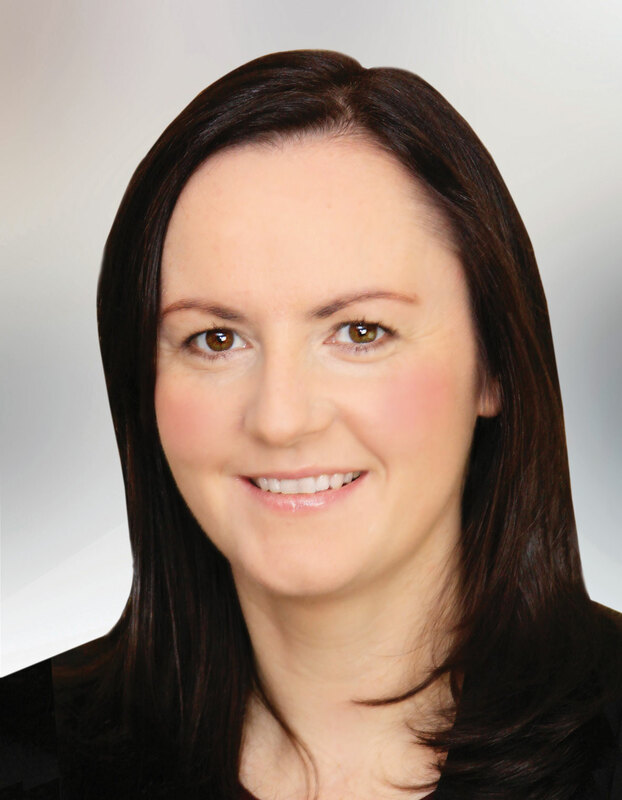 Local Councillor Maria Doyle will hold a drop-in information evening between 6-8pm on Tuesday August 28th in the Blackrock Haggardstown Community Centre to inform local residents of the progress made on having footpaths constructed on the Rock Road and Old Golf Links Road. In May 2017, Councillor Doyle held a public meeting in the village which was very well attended and at which attendees signed a petition calling on Louth County Council to prioritise the building of footpaths on these roads. Many who could not attend the meeting subsequently signed an online petition. Cllr Doyle sent these petitions directly to the Chief Executive of Louth County Council, Joan Martin, with a letter outlining the reasons why these footpaths are badly needed. “As the population of Blackrock grows, better infrastructure in needed so that people can walk safely around the village”, said Cllr Doyle. “Footpaths are desperately needed along the entire stretch of the Rock Road and on the Old Golf Links Road from the Haggardstown Old Graveyard to the junction of the Rock Road.